The Linden Group Corp. has used its partnership with its panel and component manufacturers to design a line of monitors that meets or exceeds the highest standards for medical applications. 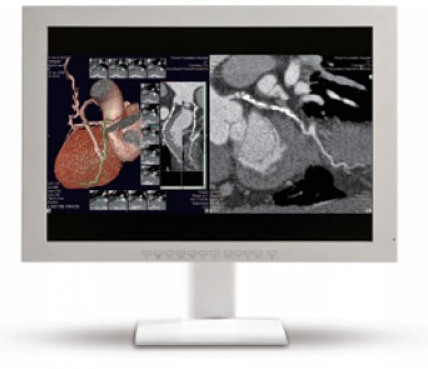 This focus on the high-end monitor market is enhanced by TLGC’s expertise in the design, manufacture, and servicing of medical, military and industrial computers. We are dedicated to the manufacture of durable, dependable and innovative product for industries that cannot afford less than the best. 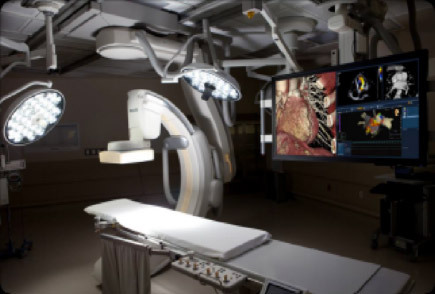 The 19" display is the precise tool the practitioner needs to make the sharpest analysis and the most reliable diagnosis, or to produce the truest image of an operation in real time. 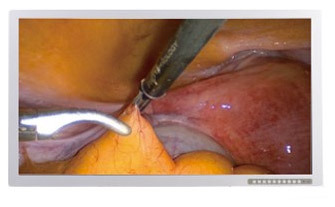 Optik View 19" display also offers features like HDMI and RGBS inputs enabling not only the latest technology but also providing backwards compatibility so the user will have a consistent, reliable functionality that can adapt to diverse medical environments, supporting PIP (Picture In Picture) and PAP (Picture And Picture) applications for dual endoscopic imaging Ultrasound, PACS, and Surgical Camera. 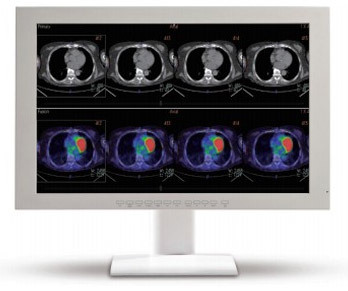 Optik View latest 24" medical display not only conforms to Medical- grade UL/CE-60601- 1 and other major international certifications for safety and quality assurance but also provides the kind of crisp, clear 1920x1200 resolution that can only be achieved using IPS liquid crystal technology. The 24" display is the precise tool the practitioner needs to make the sharpest analysis and the most reliable diagnosis, or to produce the truest image of an operation in real time. Optik View 26" display also offers optional features like HD-SDI and RGBS inputs enabling not only the latest technology but also providing backwards compatibility so the user will have a consistent, reliable functionality that can adapt to diverse medical environments, supporting PIP (Picture In Picture) and PAP (Picture And Picture) applications for dual imaging Ultrasound, PACS, and Surgical Camera. It has UL60601-1 and other major international certifications for safety and quality assurance. Slim LED Backlight Surgical Grade Monitor Optik View 42&quot; FHD surgical medical display LCD monitor conforms to major international medical certifications for safety and quality assurance while providing crisp, clear 1920x1080 resolution. This 42" monitor is the precise tool the practitioner needs to make the sharpest analysis and the most reliable diagnosis, while also producing the truest image of an operation in real time. The 42" monitor also offers multi interfaces like 3G SDI, HDMI, Display Port and BNC inputs enabling not only the latest technology but also providing backwards compatibility so the user will have a consistent, reliable functionality that can adapt to diverse medical environments. IPX1 sealed front with AR glass, along with fan-less, vent-less back cover, makes this the perfect monitor for surgical operating room.